Mike is a consummate professional specializing in negotiation, networking, and the art of effective communication. Mike’s proactive versus reactive work ethic, enthusiasm, and dedication make him a trusted resource to represent all real estate transactions. He firmly believes in fostering lasting relationships, beyond the deal. Building a credible reputation as a trusted real estate professional is among his top priorities. 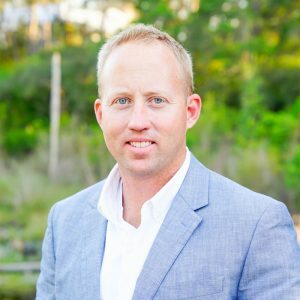 As a member of the Nathan Abbott Team Mike is supported by three generations of real estate experience, specializing in acquisitions along the Emerald Coast.